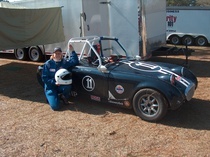 Once we got started reassembling our Mini, it wasn’t long before we needed a few little parts and some advice. Most importantly, we wanted to look at another classic Mini and see how a few areas of the car went together. 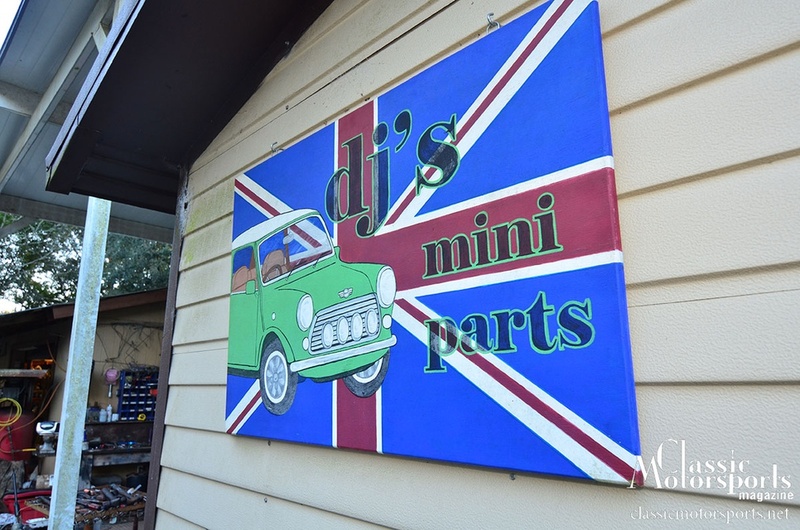 We decided it was time to take the always pleasant 3-hour, back-road drive to Zephyr Hills, Florida, to visit DJ Minis. Owner Dion is a walking treasure trove of Mini knowledge, is always willing to help, and usually has any used and new parts right in stock. He also keeps at least a dozen Minis on the property, which gave us plenty of opportunities to study how various parts of the car should go together. We were searching for perfection, and we didn’t like the way one of our beehive marker lights looked. Dion had a box of them and let us look through them. We were also missing a few little clips and brackets, and he had them all in stock.